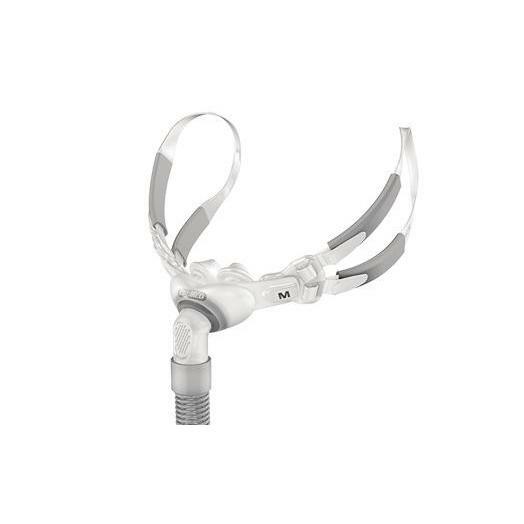 Adding to the popularity of the ResMed Swift™ FX, the Bella Gray is now a great choice for men too! Bella Loops use the ears to add stability and comfort to the Swift™ FX Nasal Pillows System without the need for traditional CPAP headgear. The minimal design is perfect for side or stomach sleepers. 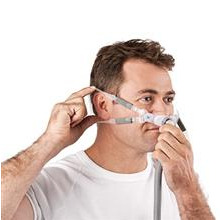 You might not even remember you are wearing a CPAP mask. This is a complete system. In the box you find everything you need to get started with the Swift™ FX including cushions of different sizes and both standard and loops headgear. 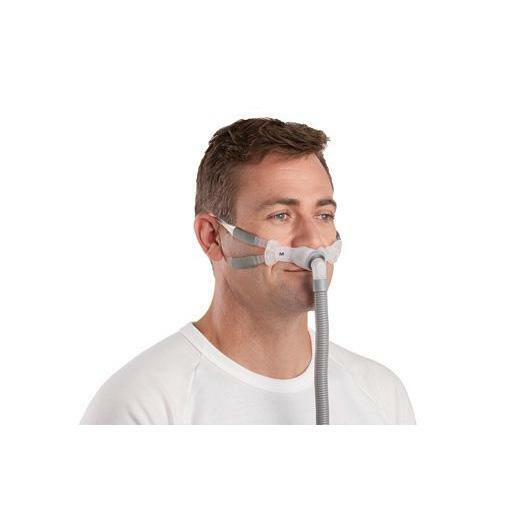 The ResMed Swift™ FX nasal pillow system incorporates dual-wall nasal pillows with trampoline action, which offers excellent seal and comfort. It offers cheek comfort and works well in any sleeping position. Choice of standard headgear or Bella loops - both included! 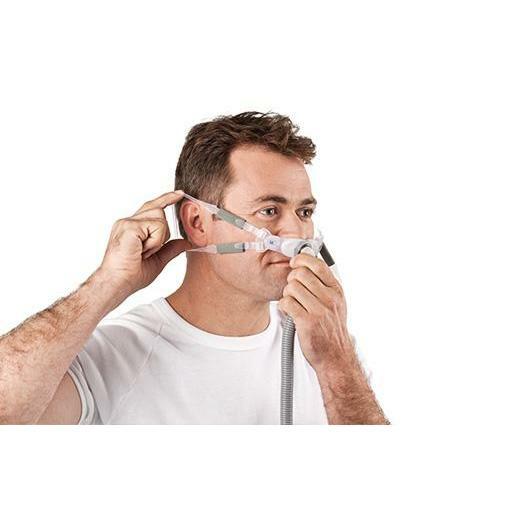 I am new to the CPAP world, having only about three months experience with it. 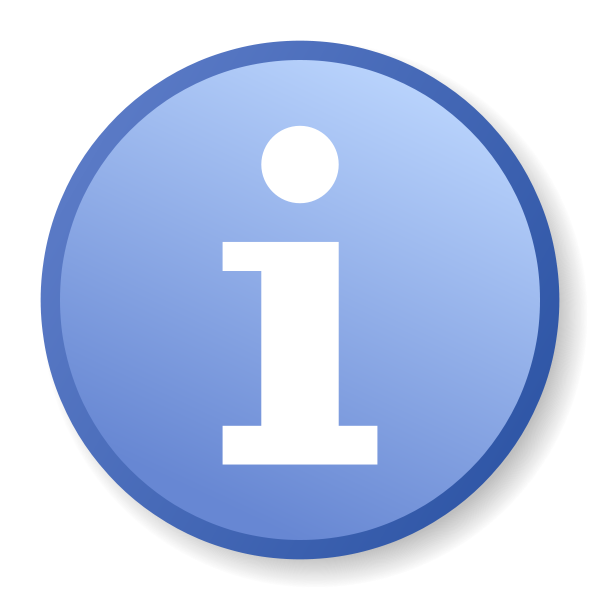 I purchased this "behind the ear" system about three weeks ago and it has worked wonderfully. I am a side sleeper who finds it necessary to get up two or three times a night. I first used a Mirage-Quattro full face mask, which would have been fine if I always slept in the same position - which I don't. I then tried the Swift FX with the head gear, but when I perspired just a bit (bald head and all), both the top plastic strap and the elastic band would shift and slide, and make a good nose seal problematical at best. 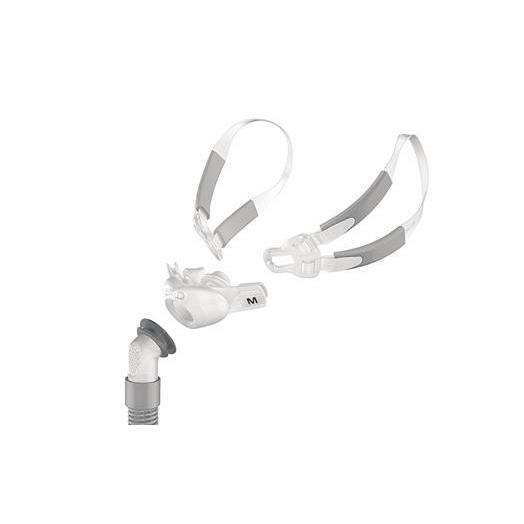 This Bella Grey is a simple, adjustable soft plastic, behind-the-ear system that is easy to adjust, comfortable to wear, and mostly immune (far, far better than the others) to air leaks due shifting during the night (and it uses the same nose mask assembly as the head-gear model) - although it may be worthwhile to note and check the strap adjustments before each use: both because the nose pillow seems to soften over time (requiring just a bit more 'tension') and the adjustment straps may shift as you clean the unit.